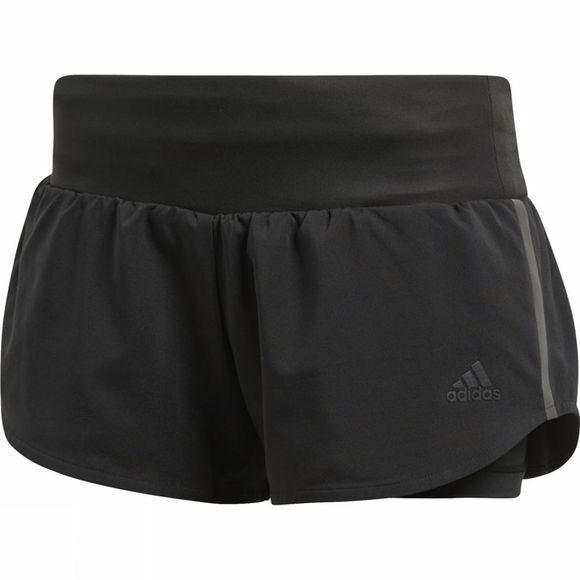 Home Womens Clothing Bottoms Womens Ultra Shorts 3"
You strive to be a better runner every day. These women's running shorts support your determination with two-in-one construction for coverage and freedom of movement. Made of sweat-wicking fabric, the shorts feature inner tights and a drawcord-adjustable waist. They're finished with reflective details.